Looking for a USED S-33XLC? 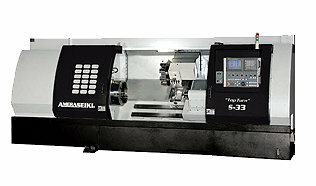 Looking to Purchase a New AMERA SEIKI S-33XLC? International Machine Tool & Service Co.